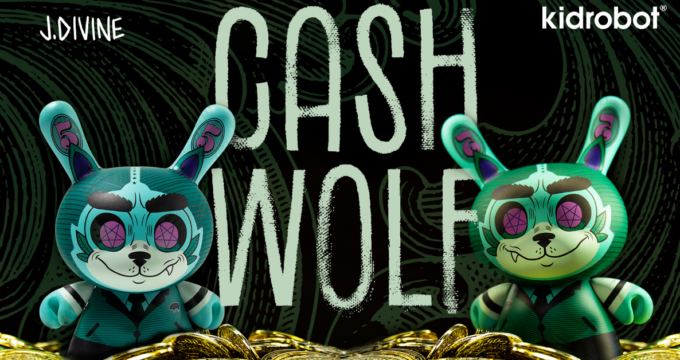 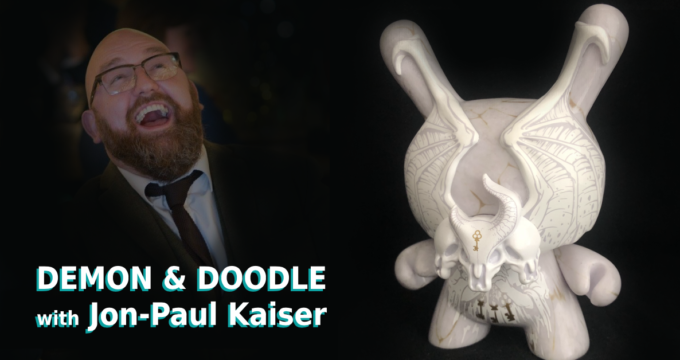 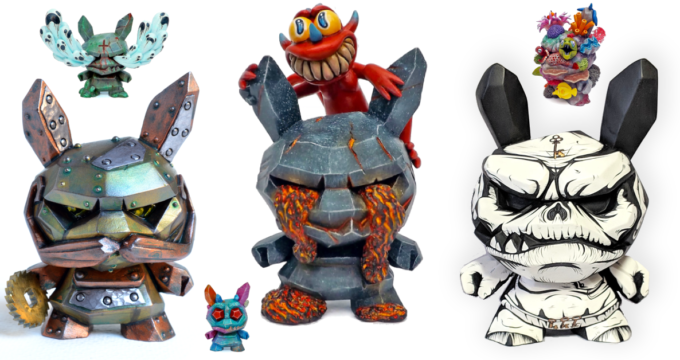 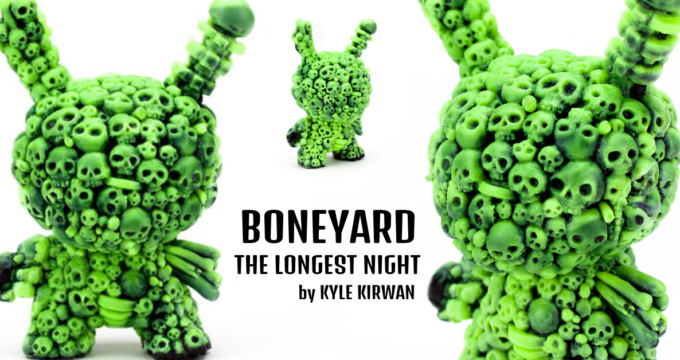 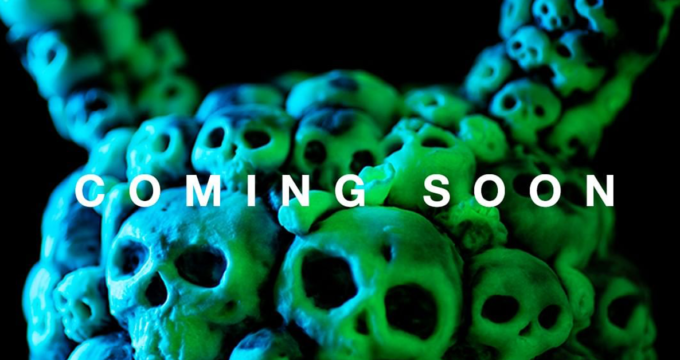 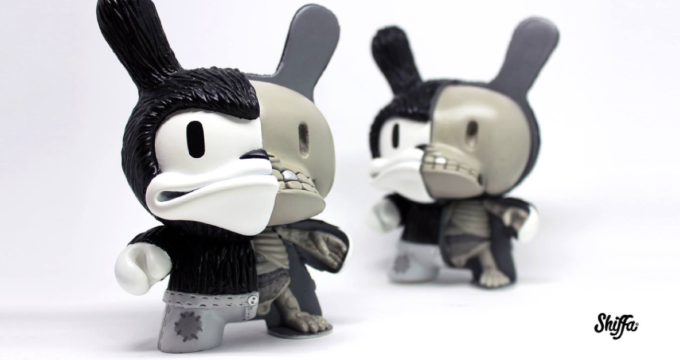 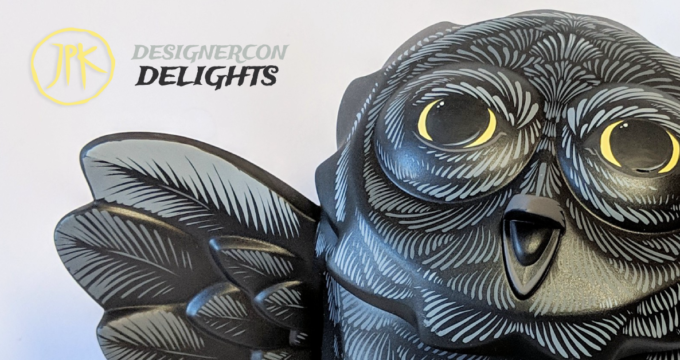 5inch Boneyard Dunny by Kyle Kirwan x Kidrobot Release Details! 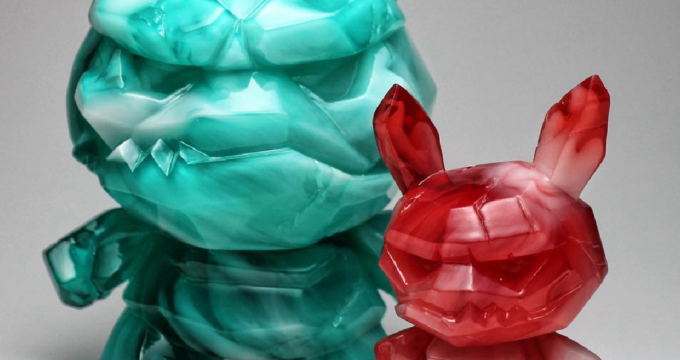 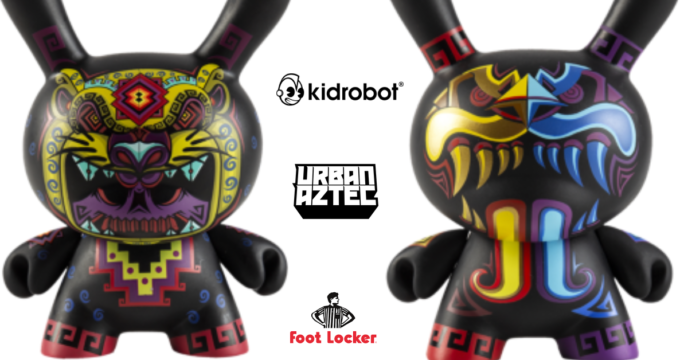 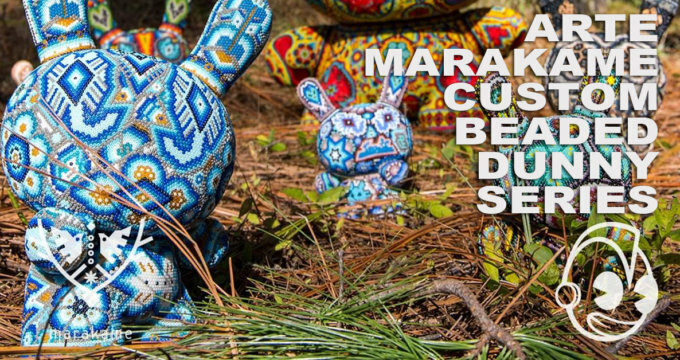 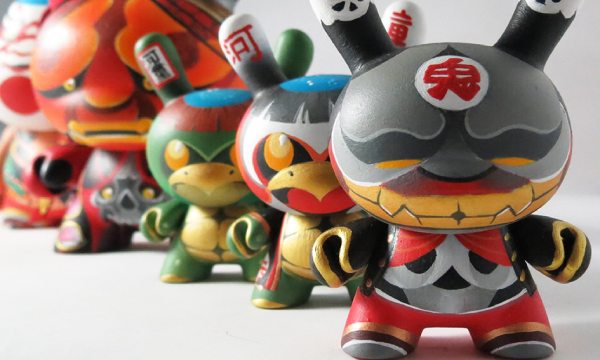 Arte Marakame Custom Beaded Kidrobot Dunny Series! 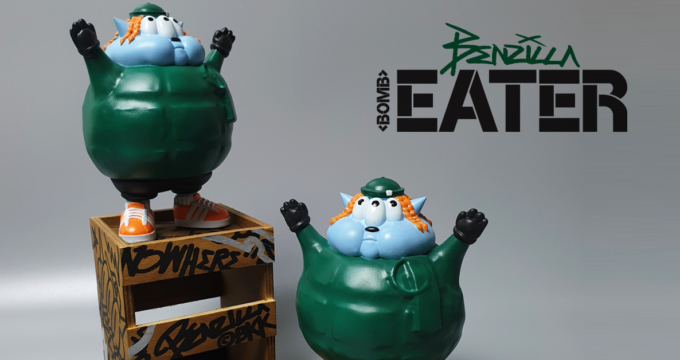 New: The (Bomb) Eater by Benzilla! 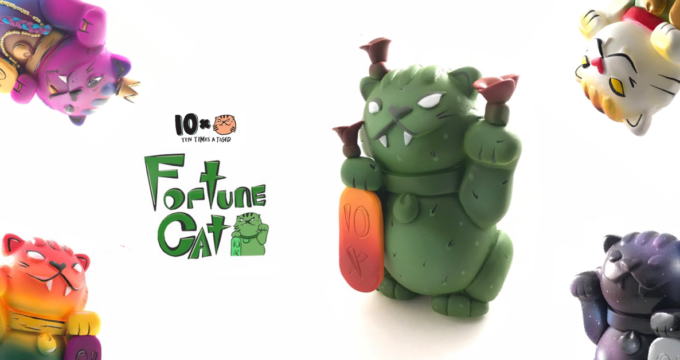 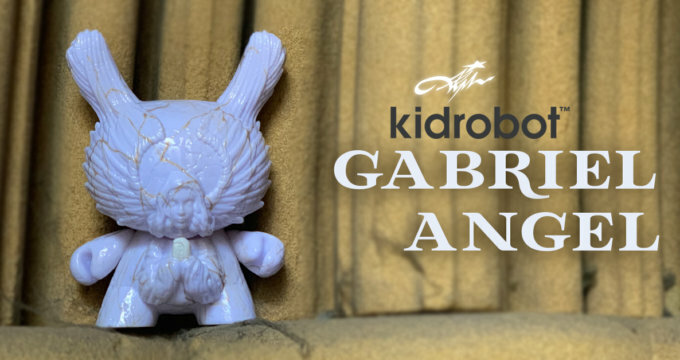 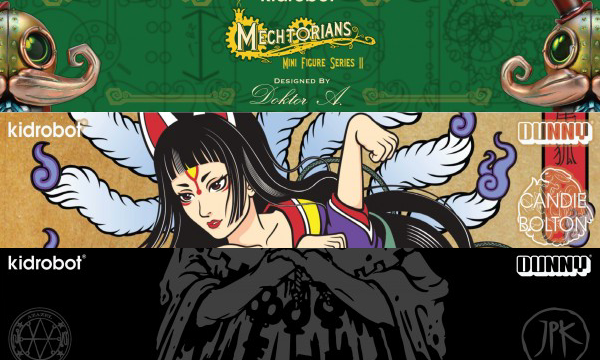 NEW: Custom Series from Gabriel ‘GabotPrime’ Carpio! 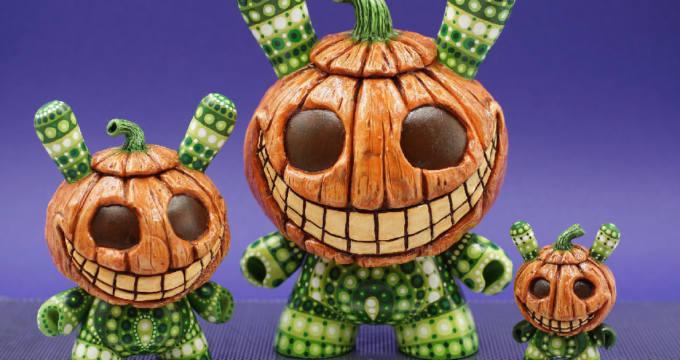 Auction: Naptime Noah goes ‘Blue’ with Christal Creative!